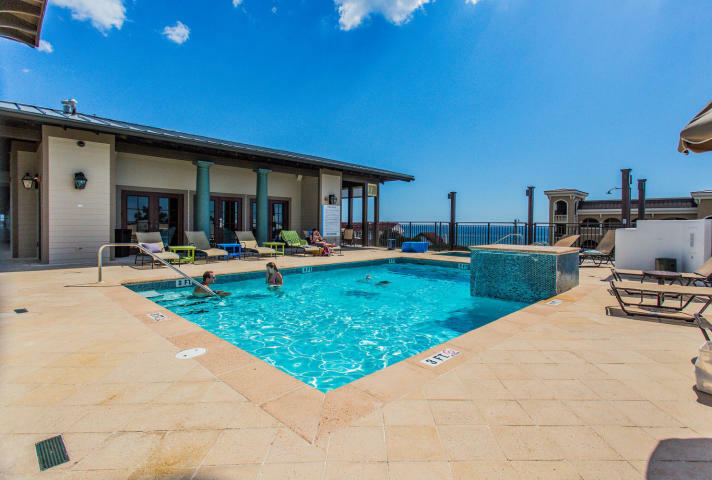 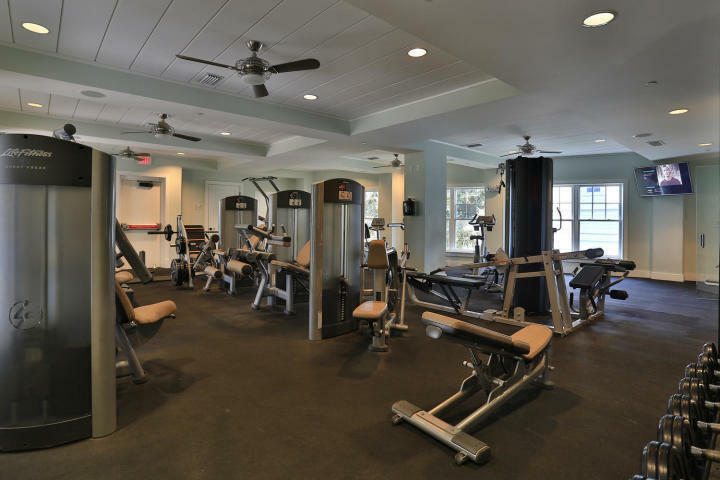 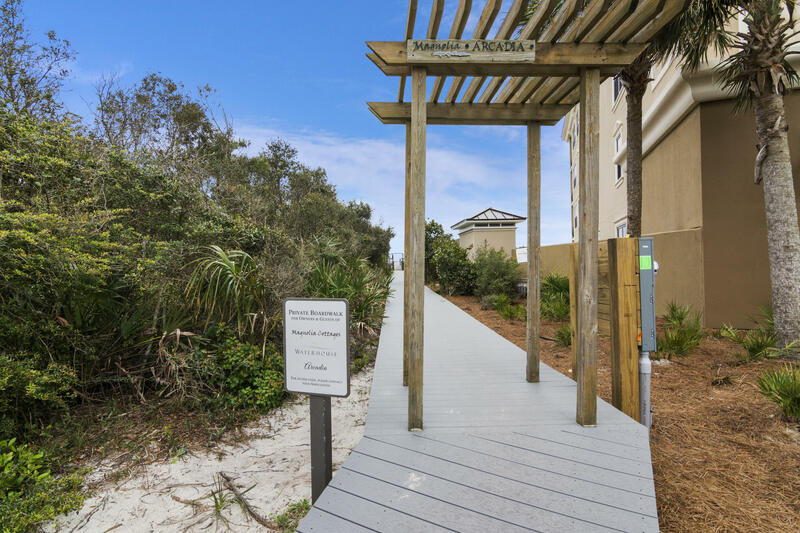 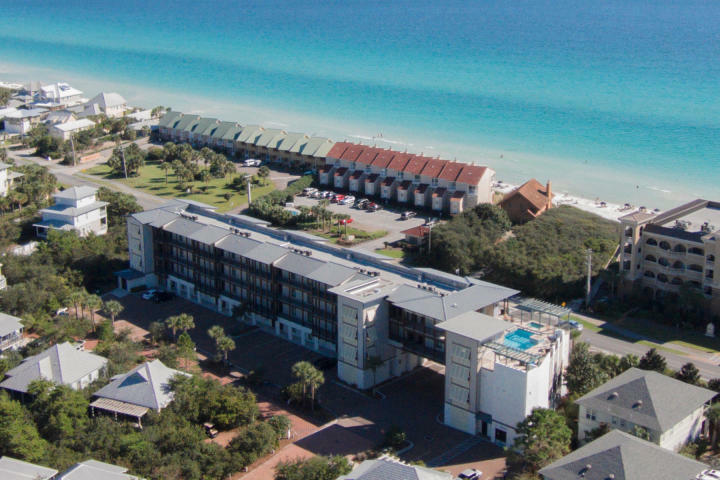 8377 Co Highway 30-a E , #402, Inlet Beach, MLS# 818818: ERA American Real Estate Walton Property For Sale in Northwest Florida, Schedule a Showing, Call Brandon Jordan of ERA American Real Estate Today! 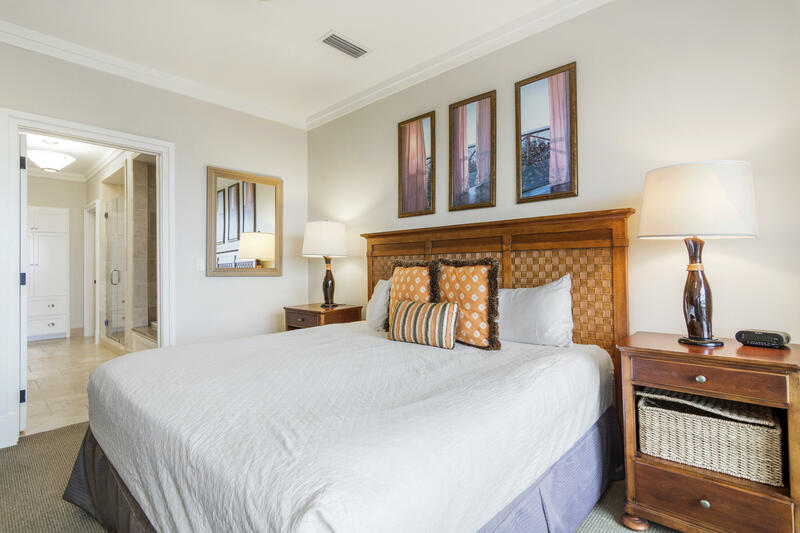 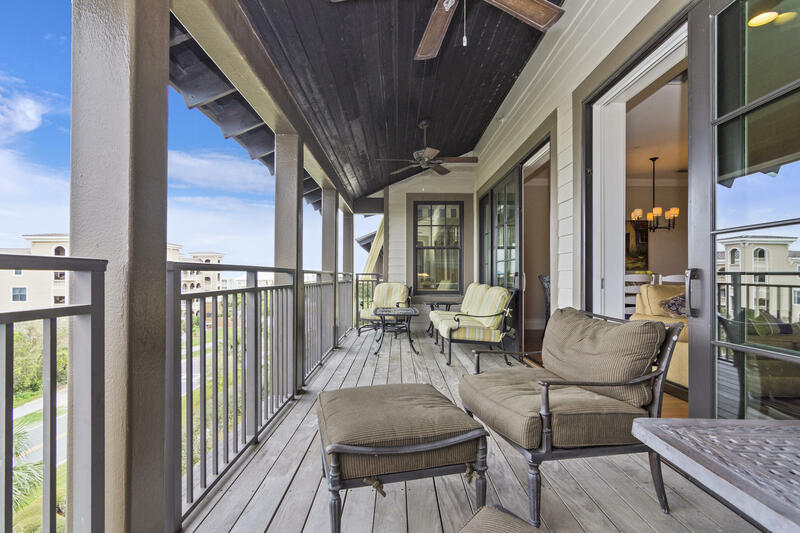 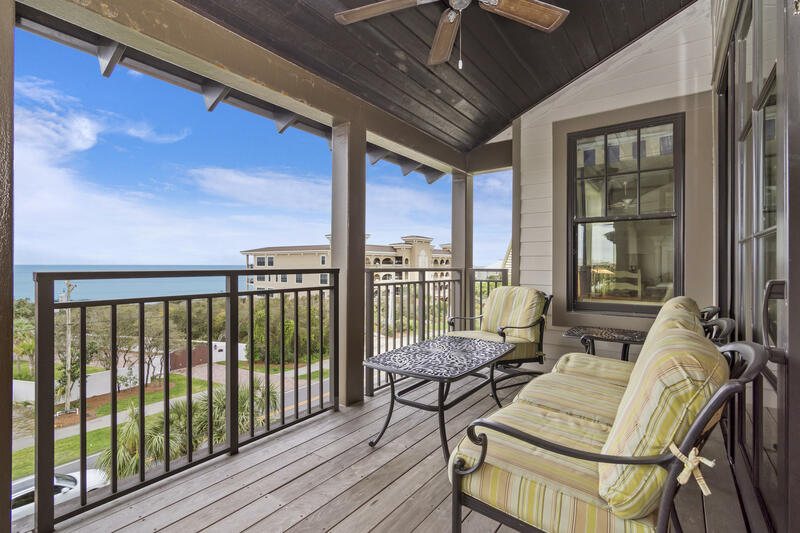 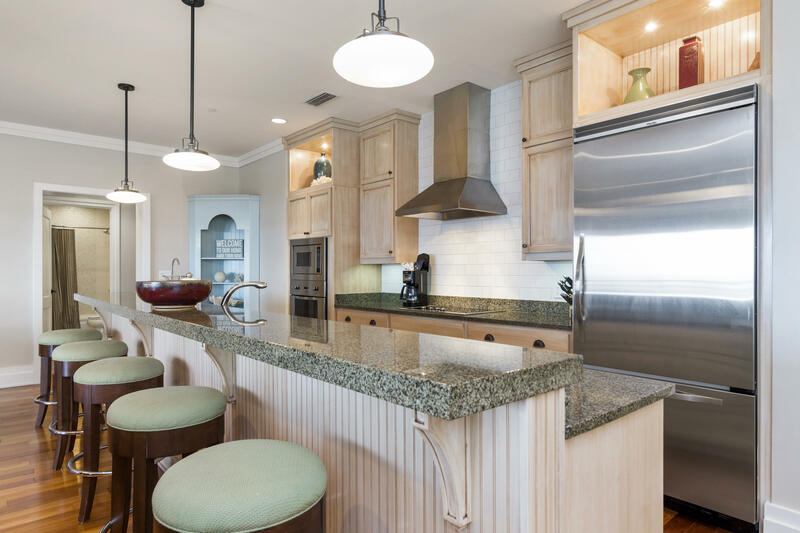 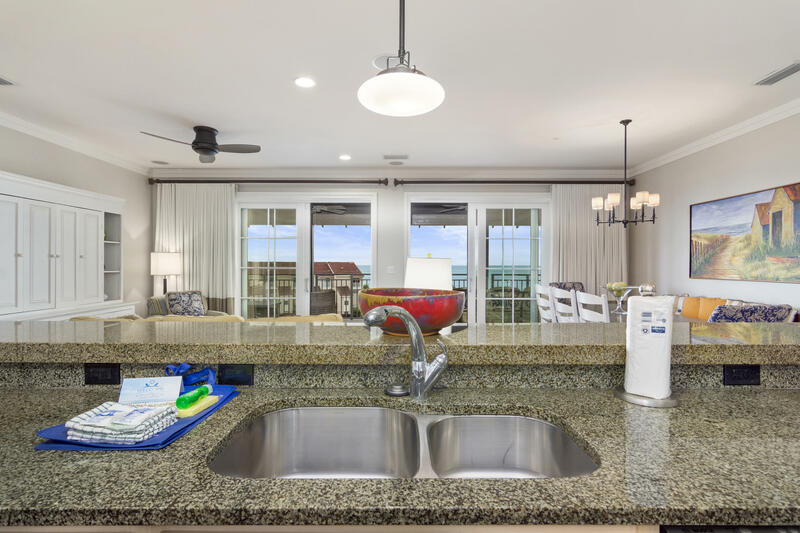 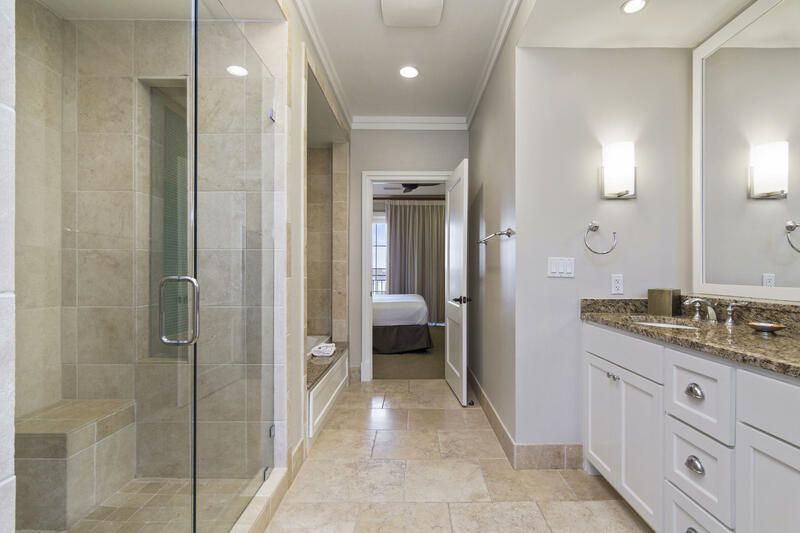 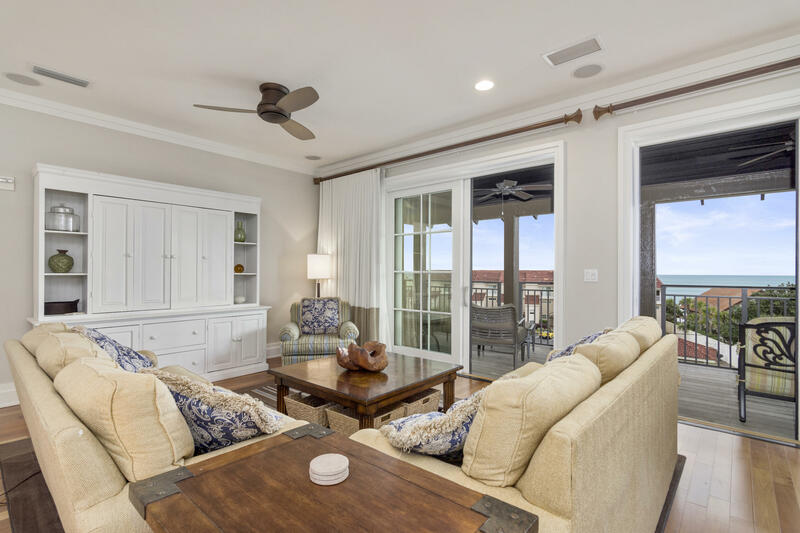 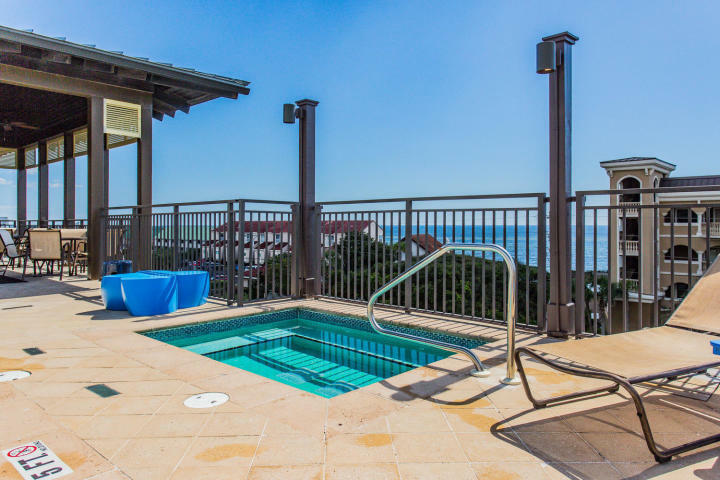 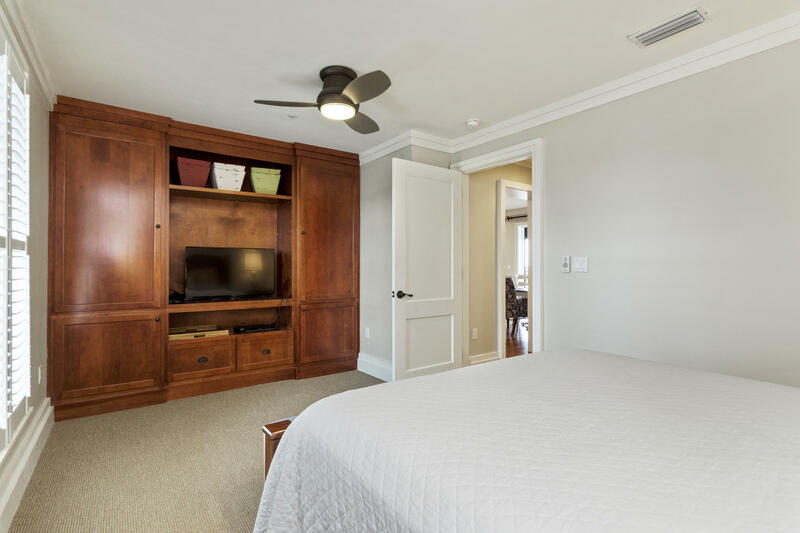 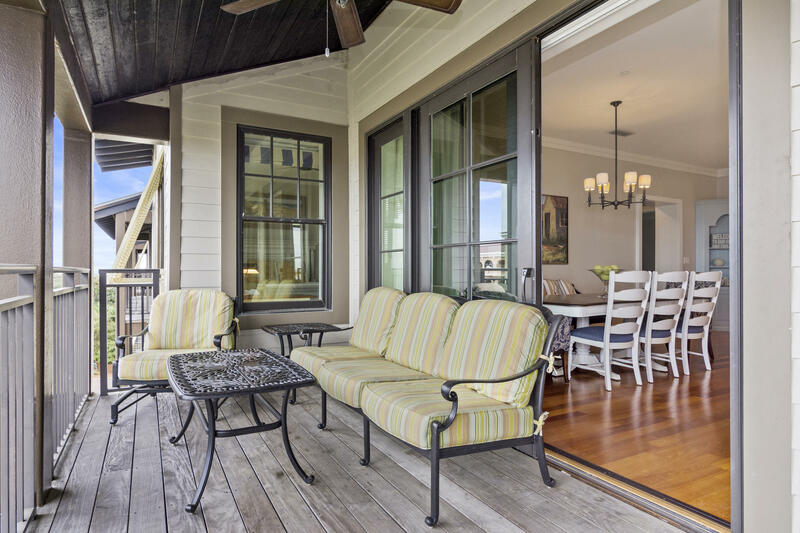 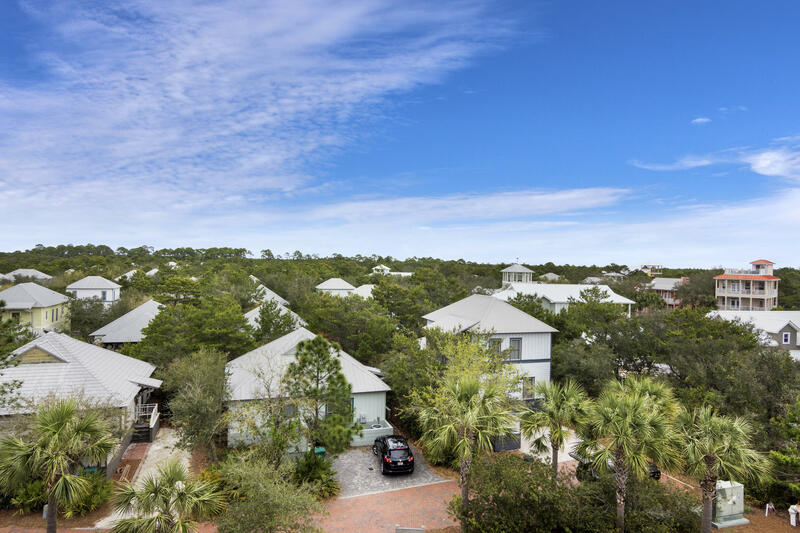 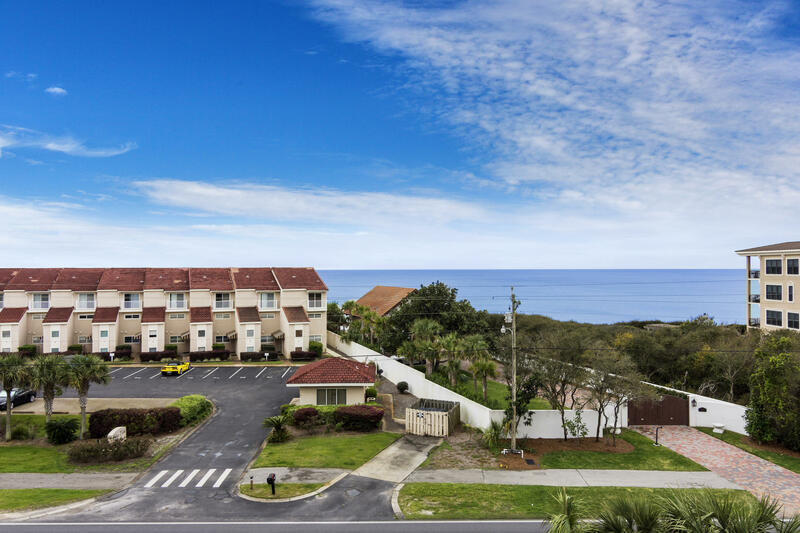 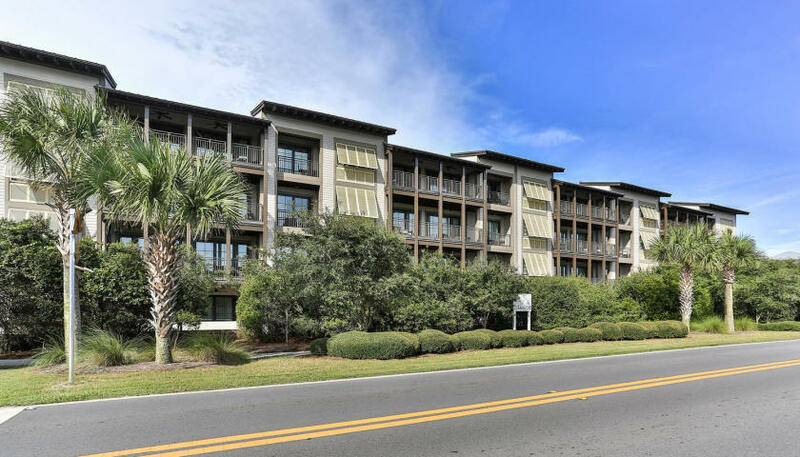 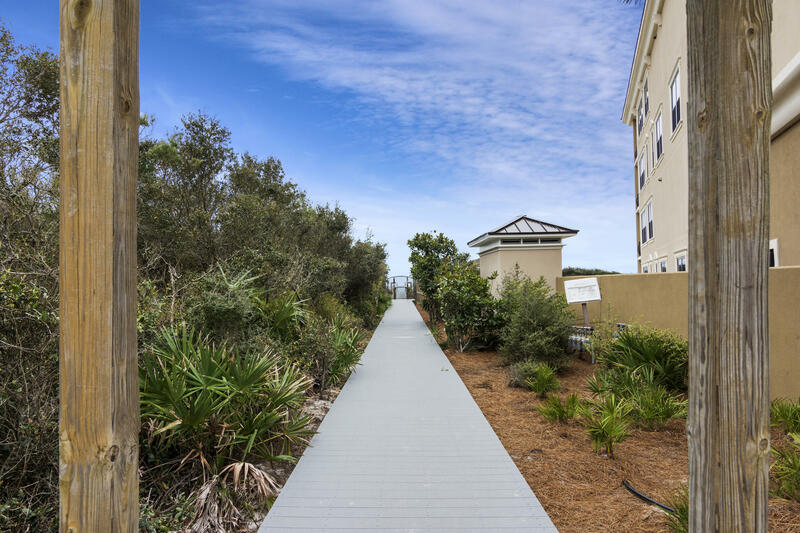 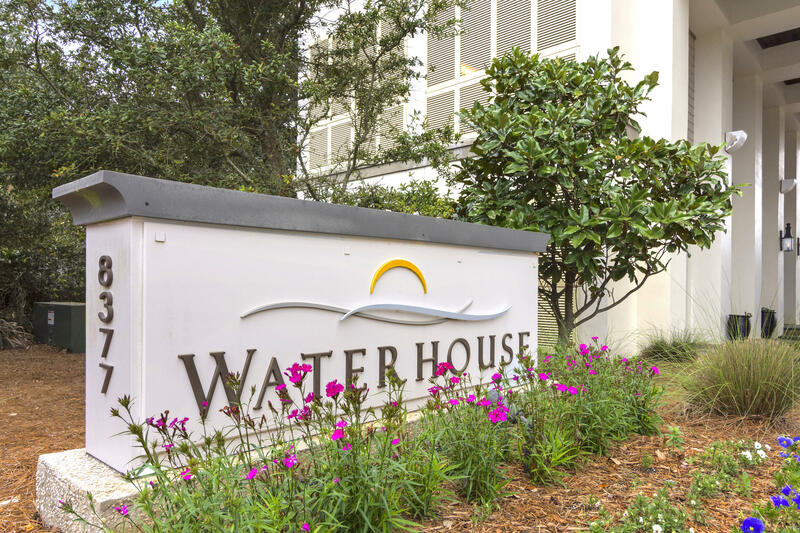 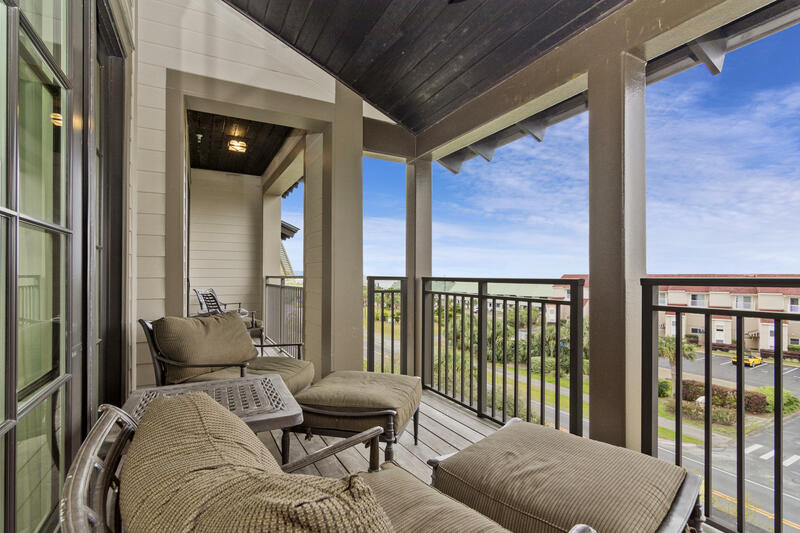 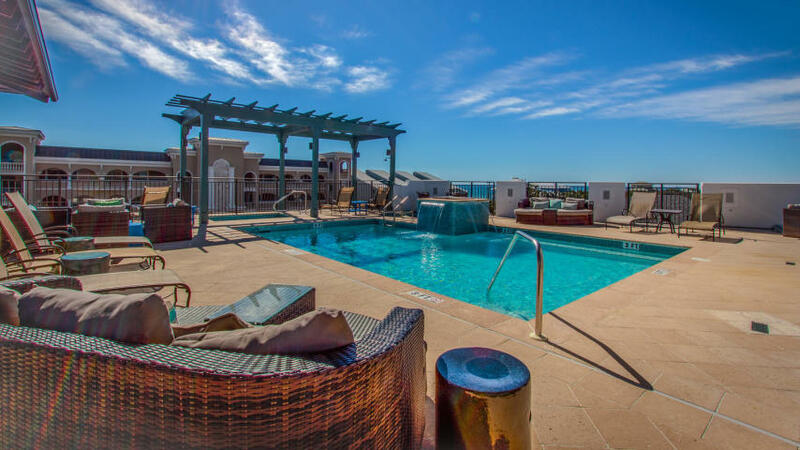 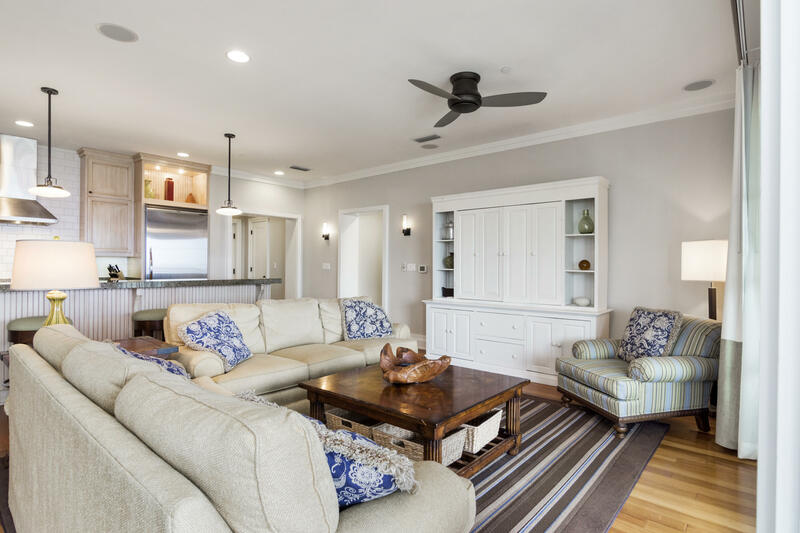 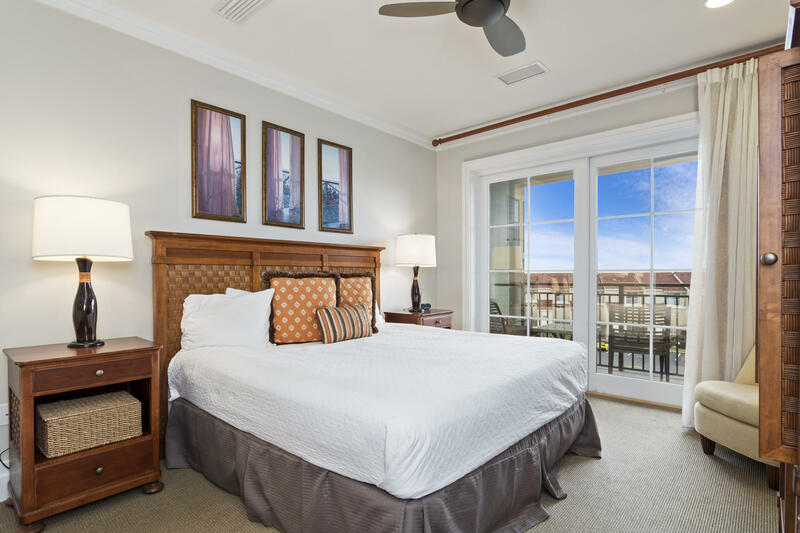 3 BED 3 BATH, PENTHOUSE LEVEL & 4TH FLOOR in the luxurious Waterhouse Condominiums located in highly desirable Seacrest Beach along Scenic Hwy 30A! 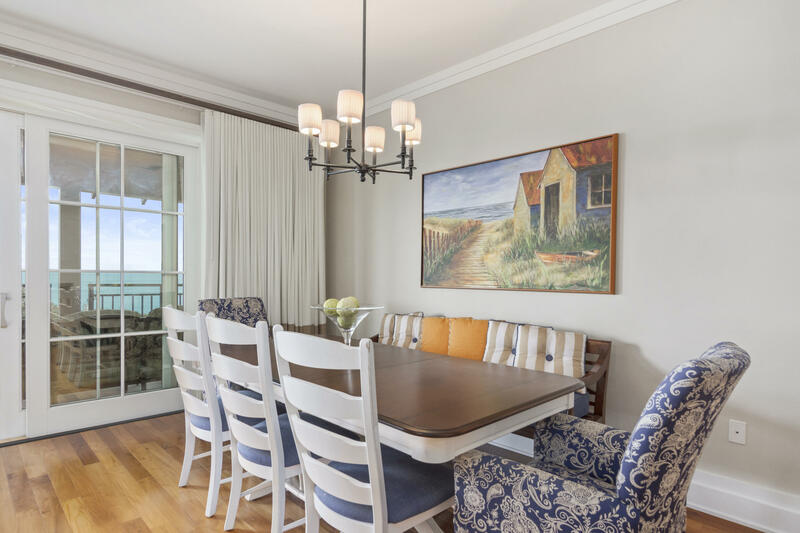 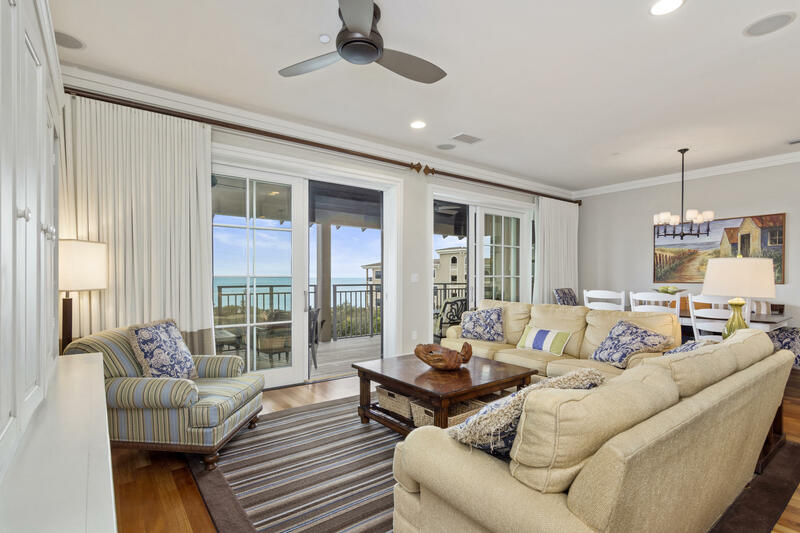 Upon entering this beach retreat, one is greeted with expansive wall to wall gulf views and a design made to incorporate seamless transition and flow from inside to the expansive balcony! 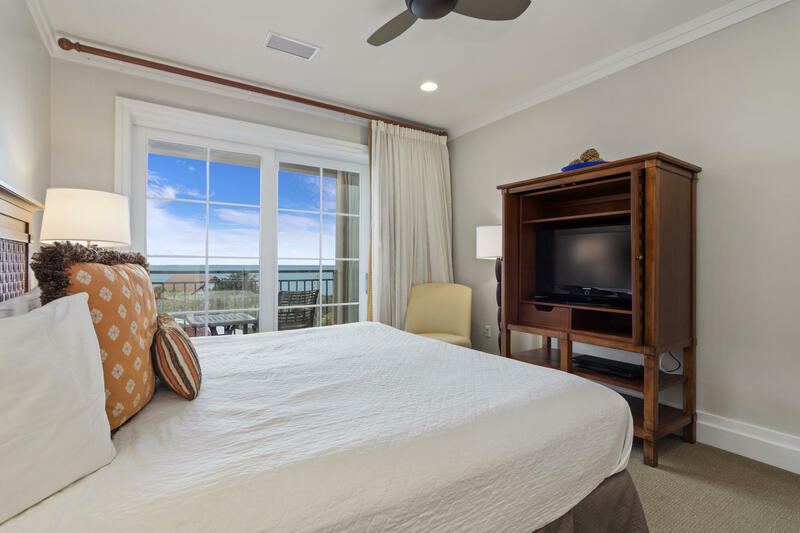 The views and natural light wrap the living area, kitchen and master bedroom. 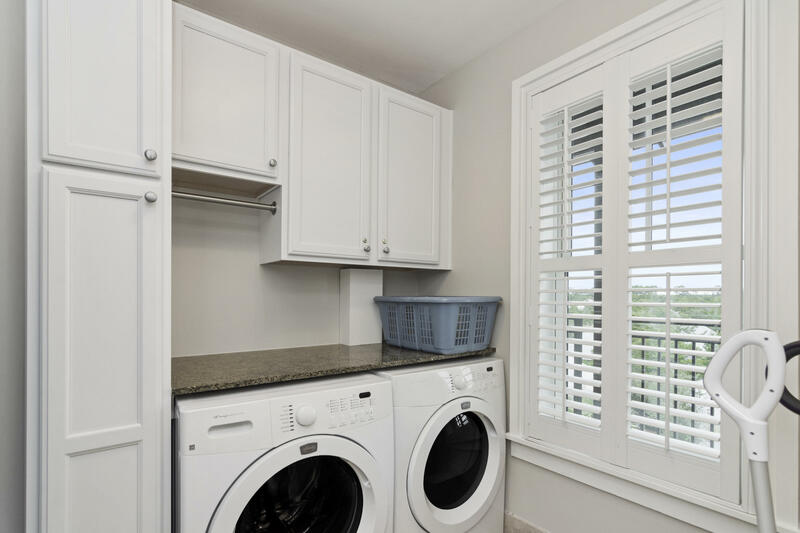 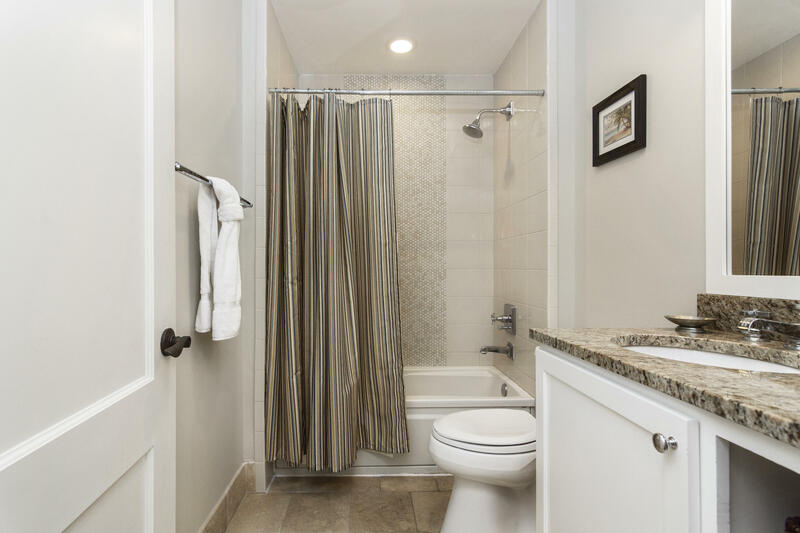 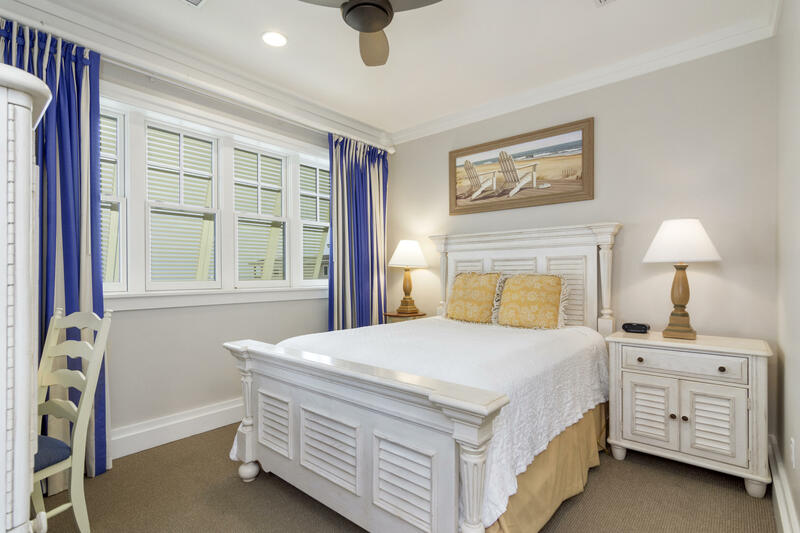 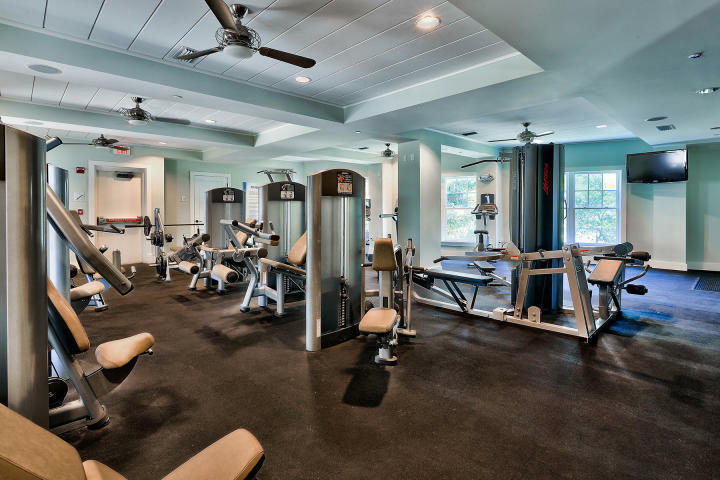 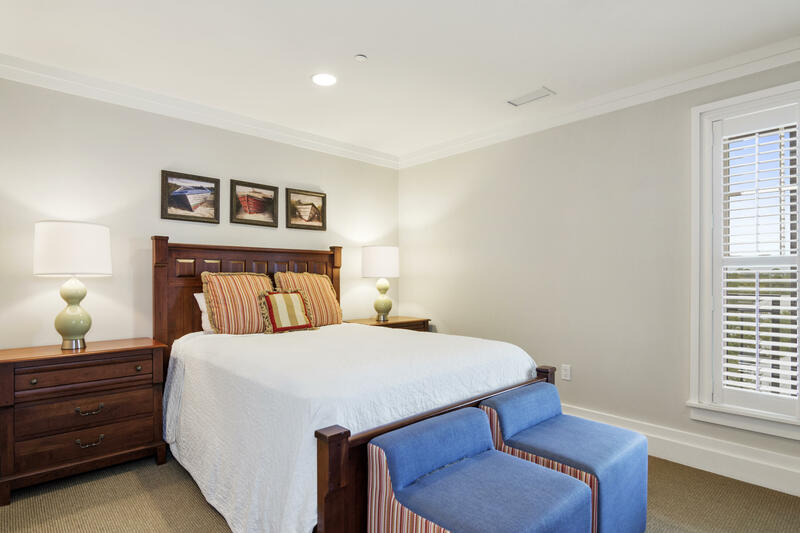 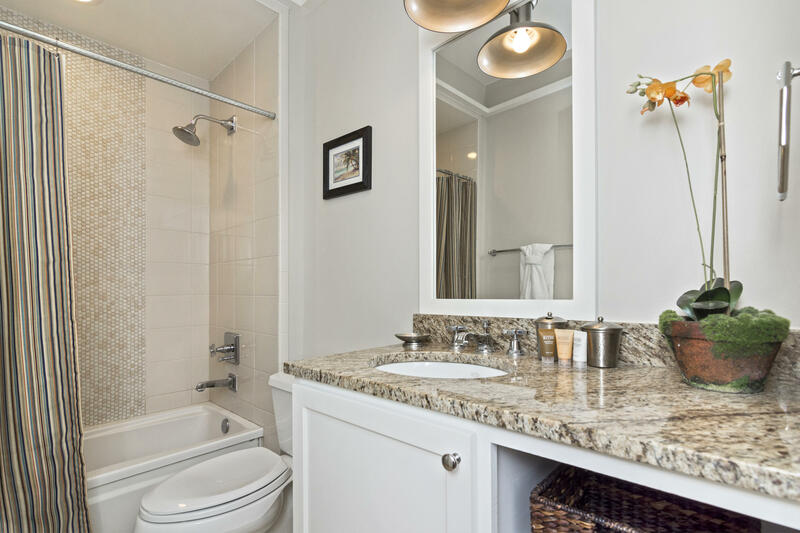 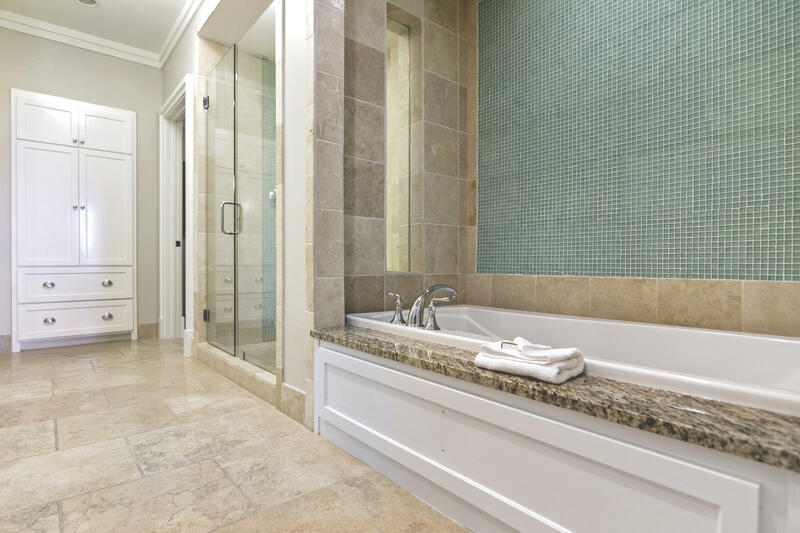 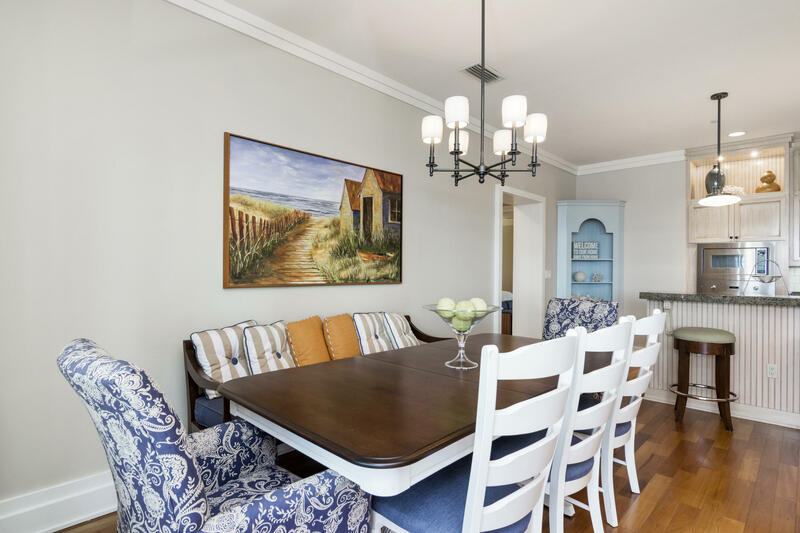 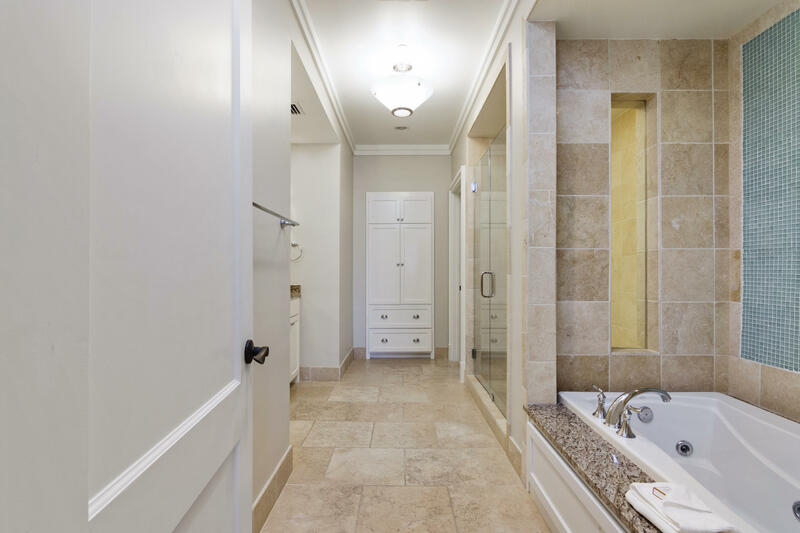 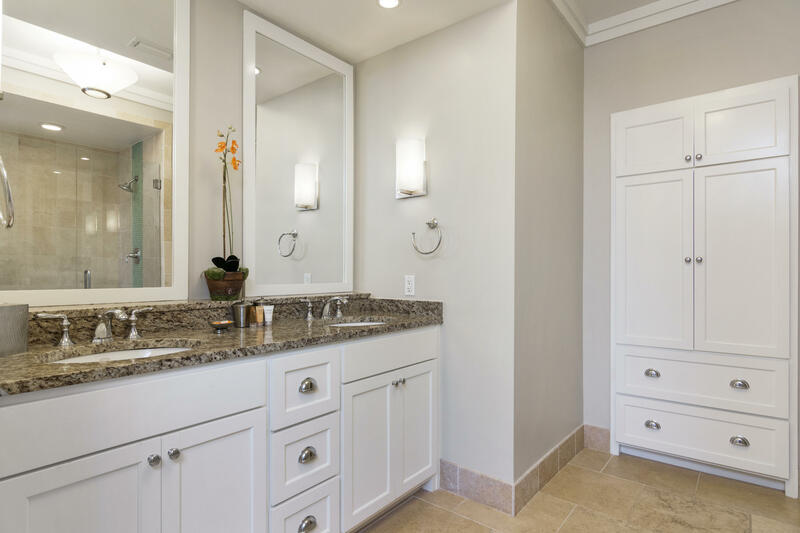 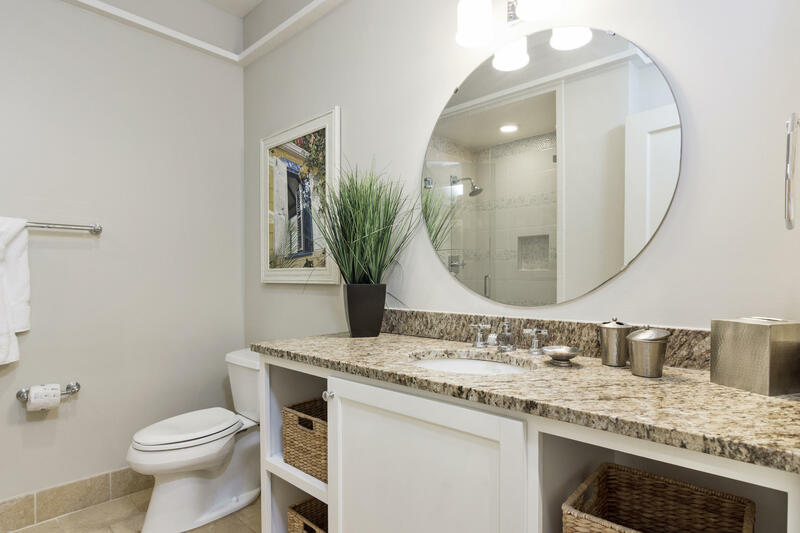 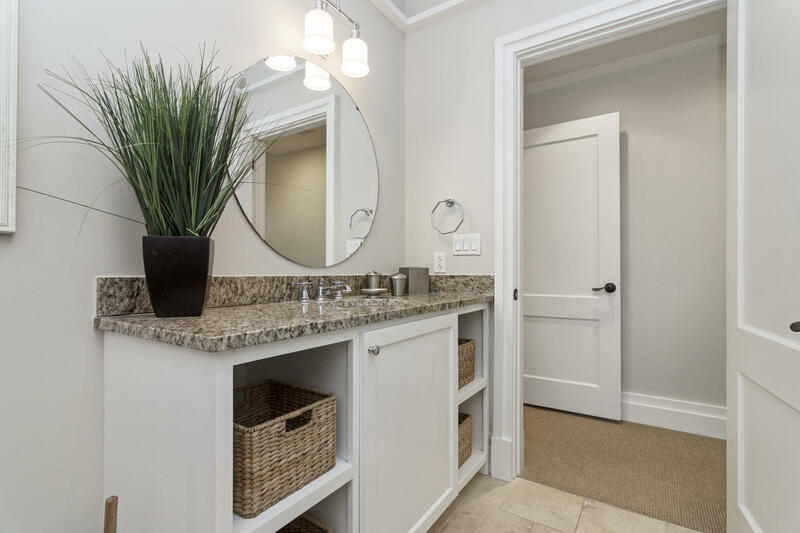 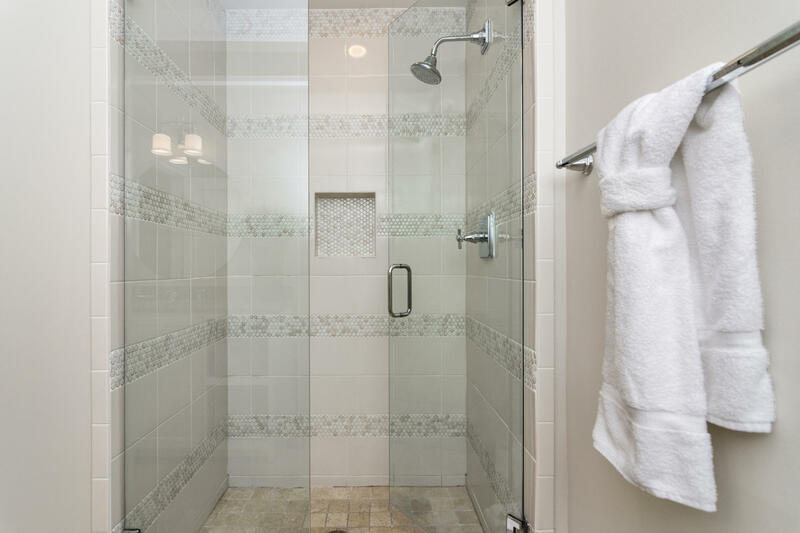 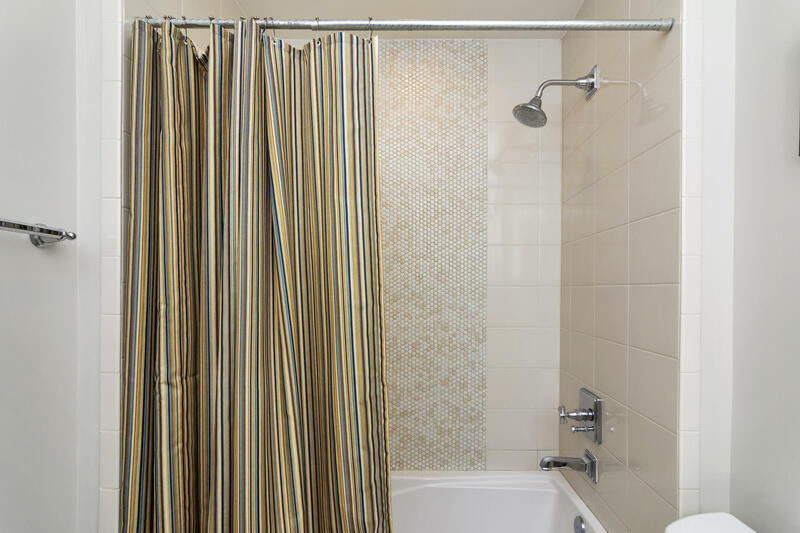 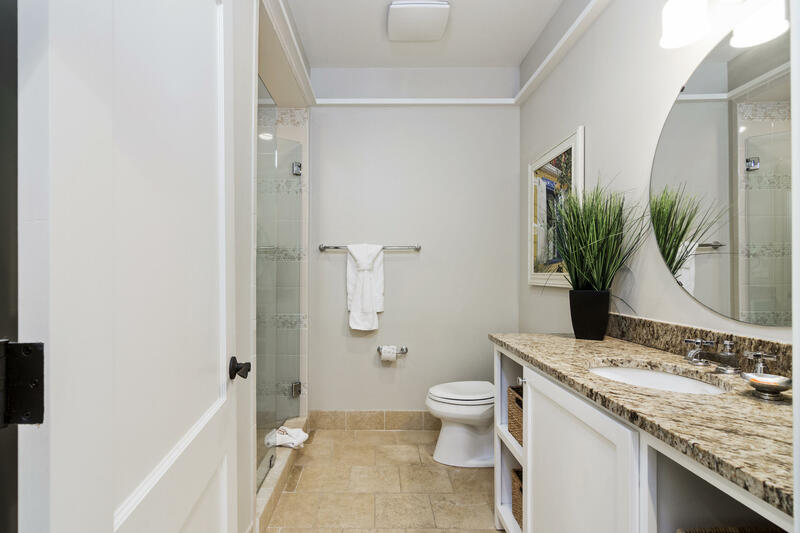 With fresh paint and upscale decor, the love and care given to this home is evident throughout. 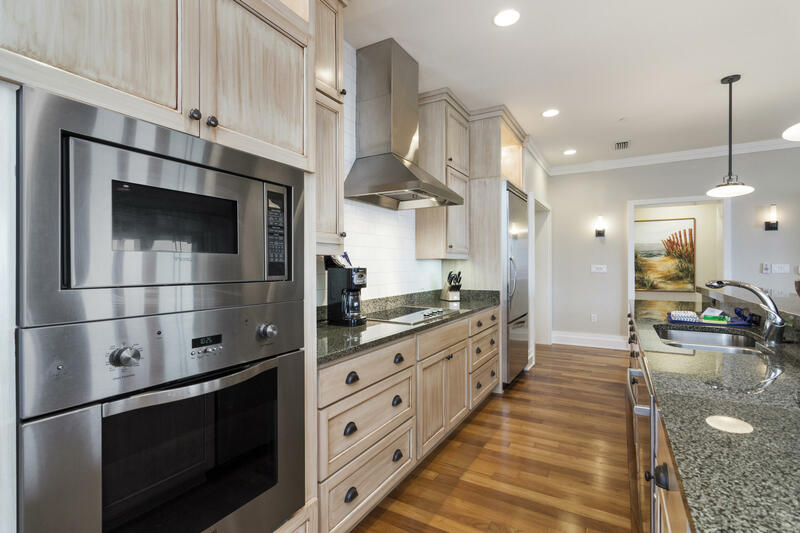 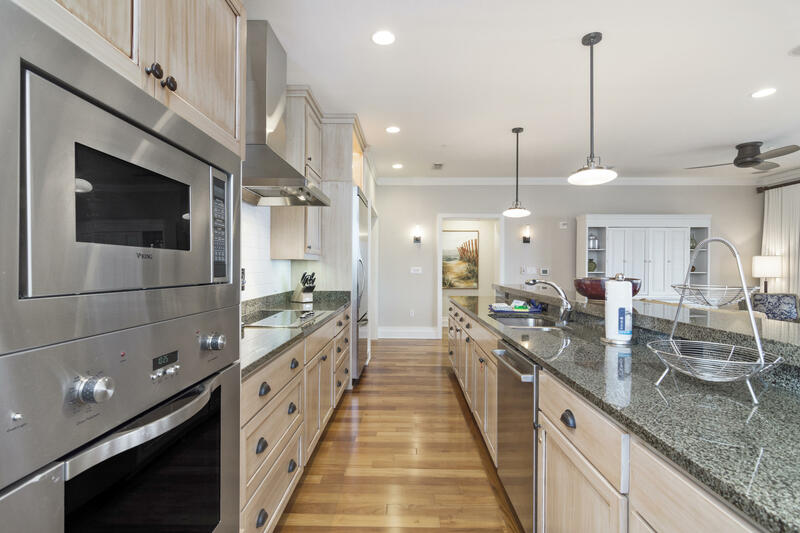 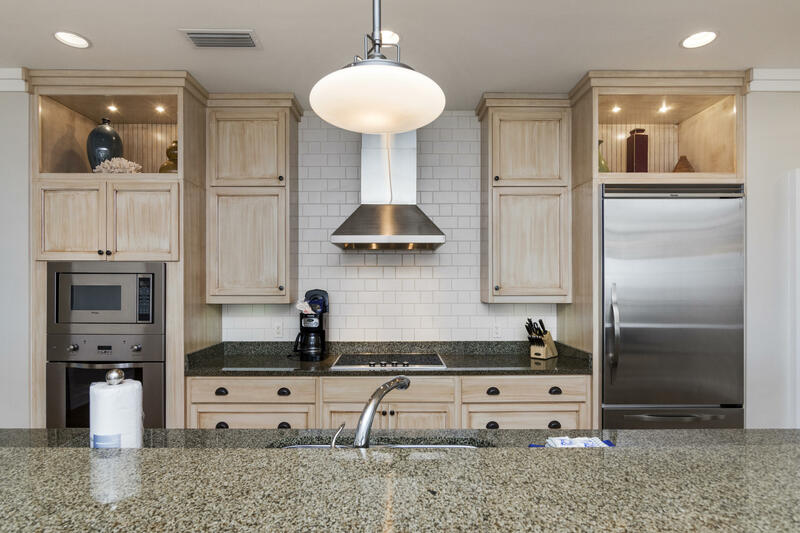 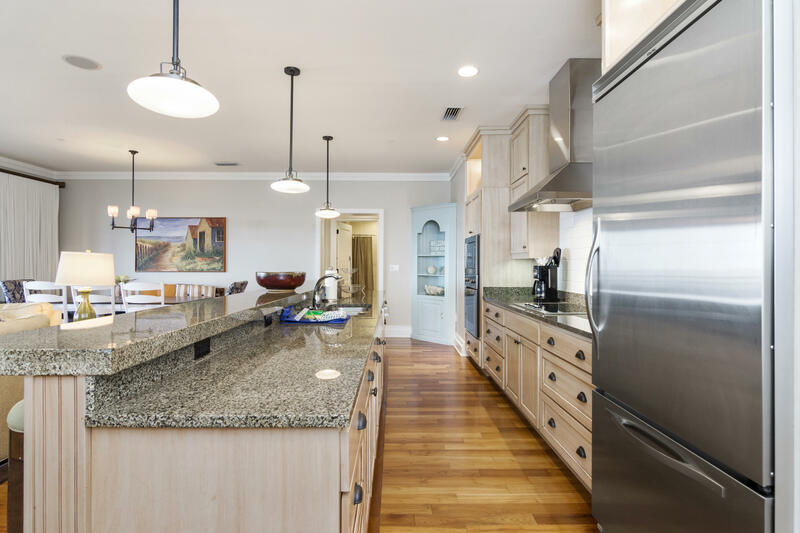 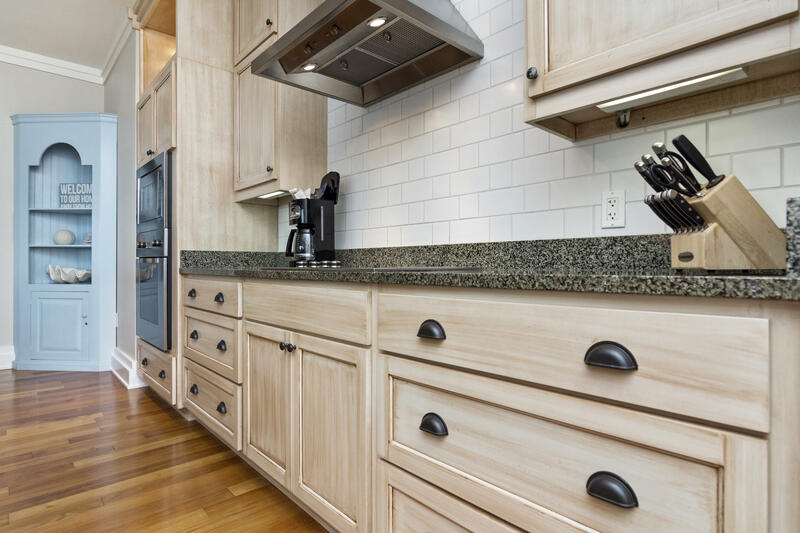 The open kitchen is equipped with everything you need, including Viking and Bosch appliances, plenty of cabinetry, and an abundance of counter space. 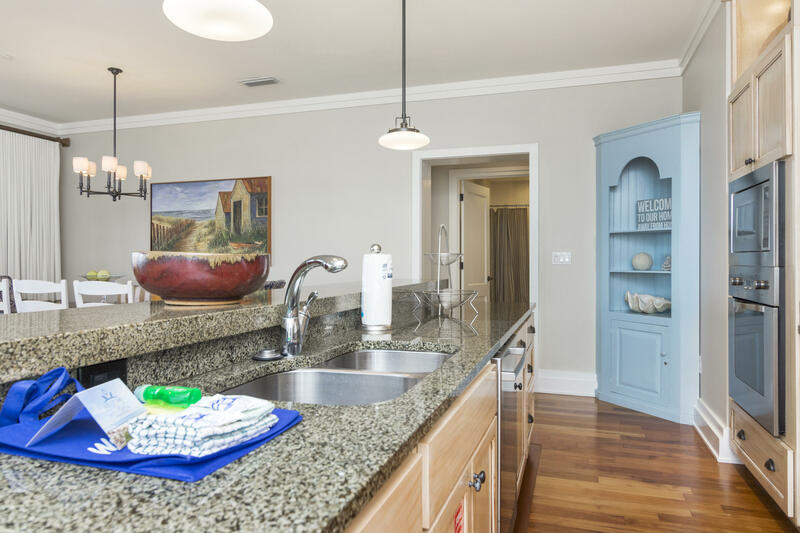 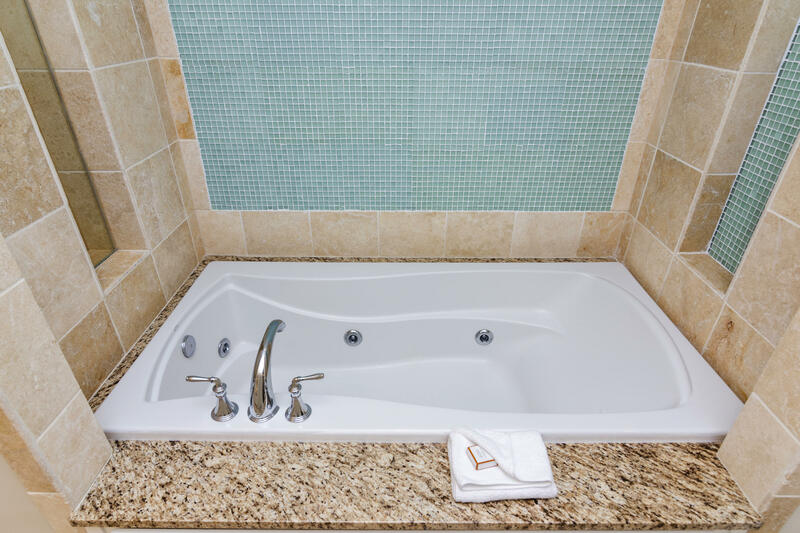 Sure to please those who desire to entertain guests and family! 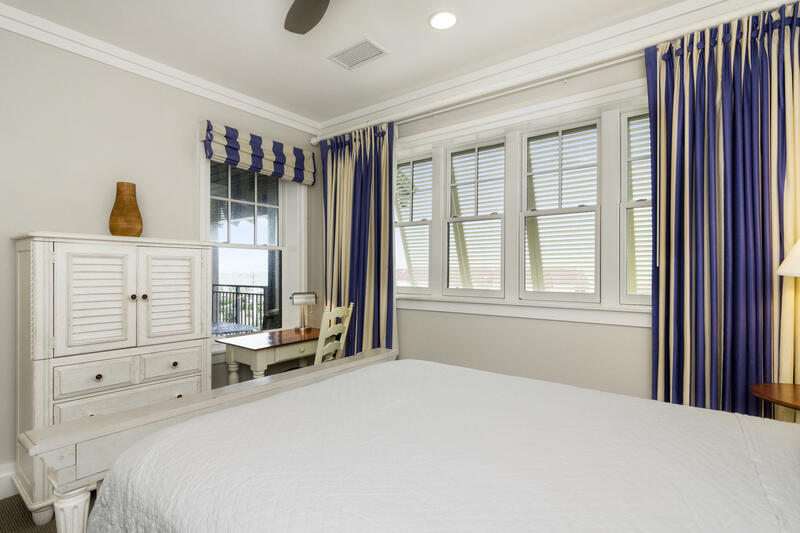 This information was last updated on 4/22/2019 12:32:57 AM.